One of the top ceilidh bands in the North West, Albireo play for parties, fund-raisers, weddings, dances and festivals. 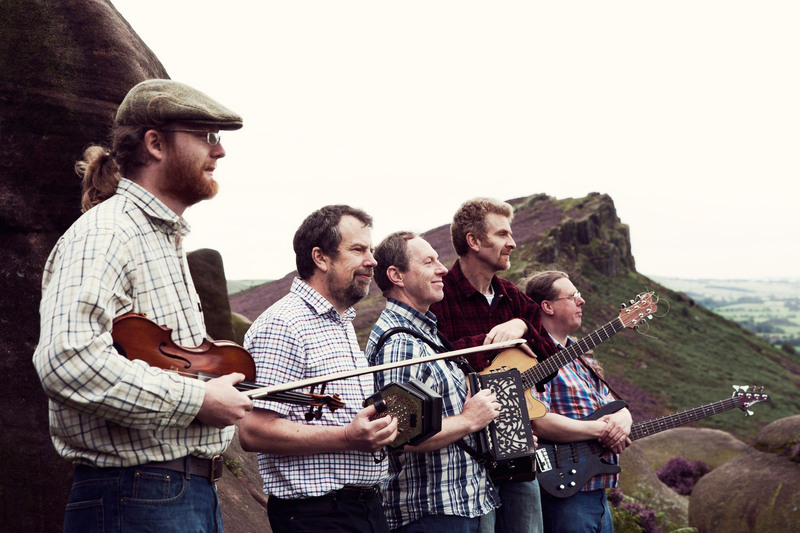 The band’s repertoire draws on the English, Irish, Scottish and American traditions, along with self-penned tunes and others from further afield. Ceilidh dancing is a terrific way to celebrate any occasion — it’s fun, sociable and can be as energetic as you want! We’ll also bring a caller if needed to help guide you through the evening. With a combined total of over a hundred years’ experience of playing for events, Albireo will deliver just what you need for a great night’s dancing. Find out more about Albireo.